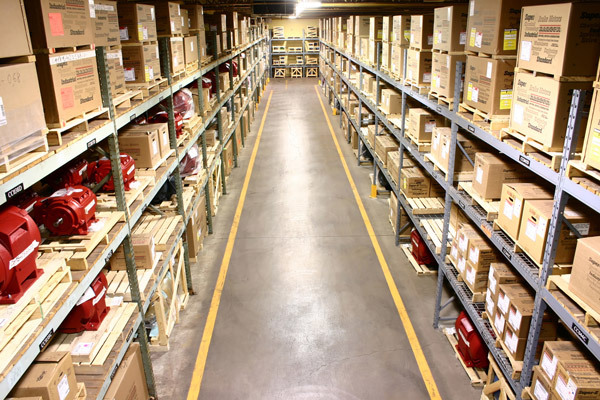 Kodiak has a vast selection of products we supply to our Industrial Distribution customers. From maintenance, repair and operations (MRO), to original equipment managers (OEM’s), Kodiak supplies the parts and products necessary. Take a look at our products page or contact us to learn more.